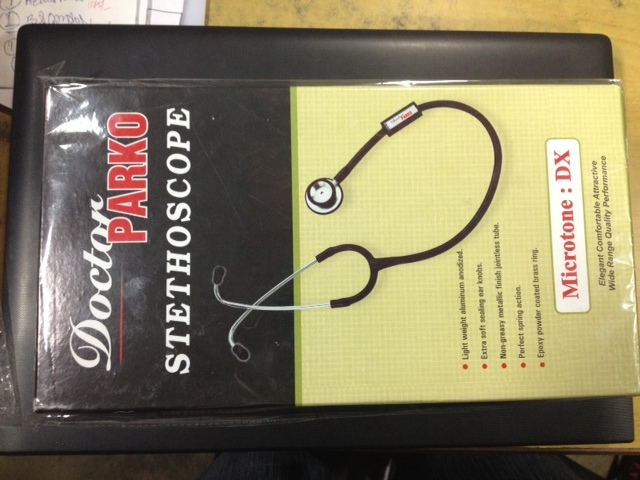 3M Littmann is among the most renowned brands of stethoscopes in the world. With its Patented 3M™ Littmann® Snap Tight Soft-Sealing Eartips and durable, compact & latex free design, Littmann® Classic II Pediatric Stethoscope sets the benchmark for quality and excellence among stethoscopes worldwide. It offers wide range of tube colors and chestpiece finishing to choose from and is mostly used by nurses and pediatricians for physical assessment and diagnosis of infants.